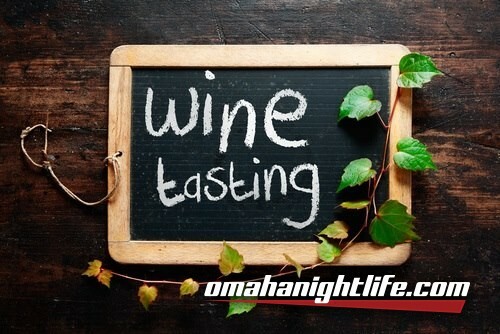 Show up any time between 5pm-8pm and sample 6 different wines! Three white's and three red's all from different styles. You will prefer one of the whites and one of the reds! Walla!! You now know your wine "Style". 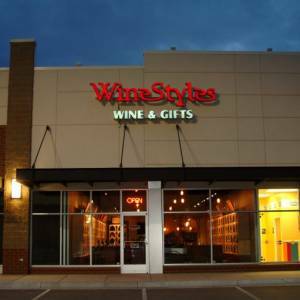 $6 per person, complimentary for wine club members!